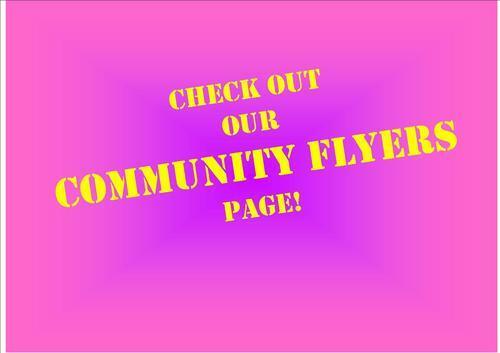 Please check out our "Community Flyer" page often for updated flyers from various Monroe community organizations. Currently, there flyers for several summer programs for students and even one for Monroe Wee Hornet sign ups. It can be found on the home page of our website under the "quick links" tab on the left. Check it out today!